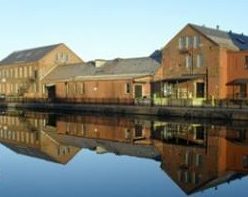 The bus tour will feature 5 stops where we will get off the bus and experience the canals, mills, dam, flumes, parks, and canal walks. since there is limited seating. Additionally, reservations close on May 30. In the message line write Canal Tour and in the body of the message write your full name, your phone number, your email address, and how many are going. The bus has a wheelchair lift but you still need to inform me in advance if that is needed. We will meet at the elevated parking lot immediately behind the Holyoke City Hall. You can park in that same parking lot for free on weekends. In case of significant rain, the tour will be held in October. There will be a planned stop at about 2:30 to use the rest rooms and to eat a snack. Bring your own small snack with a beverage. Presenter is Robert Comeau. The Holyoke Cultural Council is the main sponsor for the tour and the bus. See you there! The first public tour was in December of 2016. The second public tour was in May of 2017. 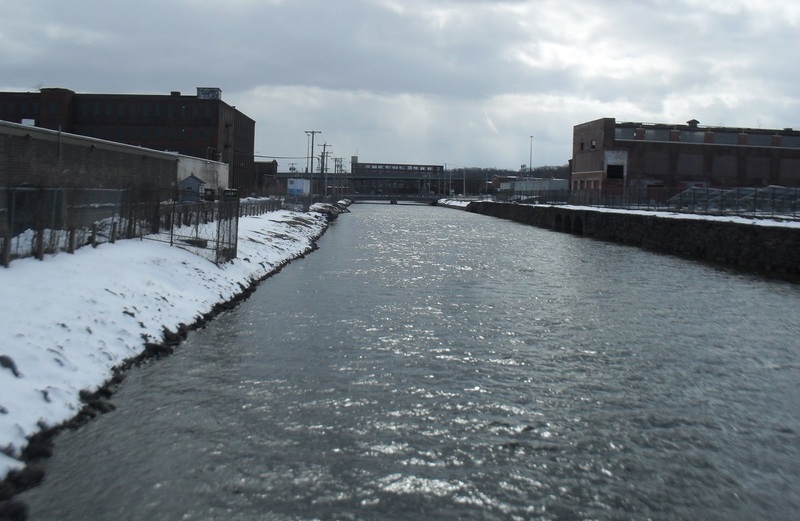 If you have a group that wants a tour of the Holyoke Canal System, then please contact me via this blog. For non-profits, tours are free but you need to provide the bus. For other groups, tour leader will be paid and transportation is needed. I can taylor the trip to suit the group. There are many possible stops to take on the tour. Some can be a stop where everyone gets off the bus or a stop can be such that we stay on the bus at that location. Some locations are spillways, dam, canals, mills, or parks.